The Enterprise journeys to Lorca, a beautiful world where the inhabitants wear masks to show their rank and station. 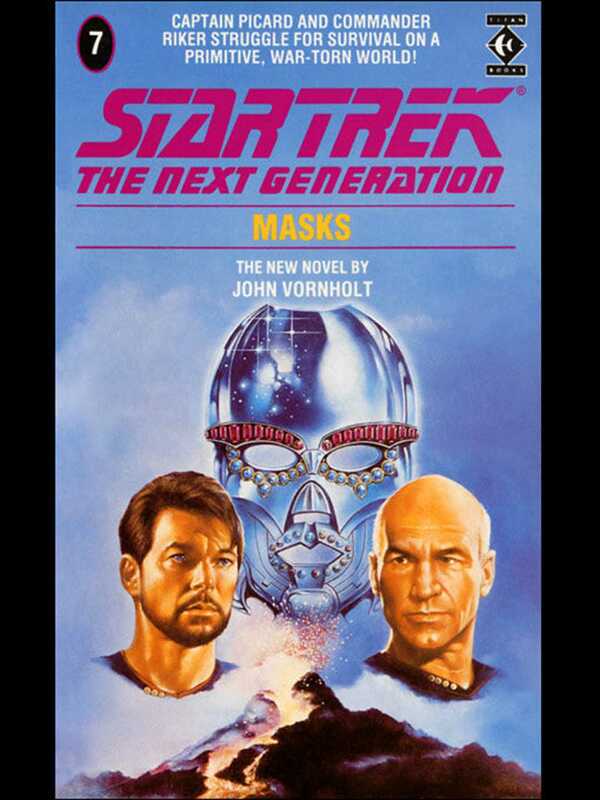 There, Captain Picard and an away team begin a quest for the planet's ruler and the great Wisdom Mask that the leader traditionally wears. Their mission: establish diplomatic relations. But Picard and his party lose contact with the ship, and Commander Riker leads a search party down to the planet to find them. And the planet Lorca itself.